What is the difference between collaborative divorce and mediation? | Lisa Marie Vari & Associates, P.C. Mediation is a process that helps all parties to a family law dispute receive unbiased opinions and suggestions for settlement from an experienced family law mediator in an attempt to amicably resolve their differences and avoid contested litigation. Florida mediation cases are a form of conflict management and alternative dispute resolution (ADR) and are especially useful mechanisms in the highly emotional areas involving divorce and children. Collaborative family law is a method utilized by parties that encourages a more civilized way of resolving family law disputes by negotiation and agreement thus avoiding court and the litigation process. 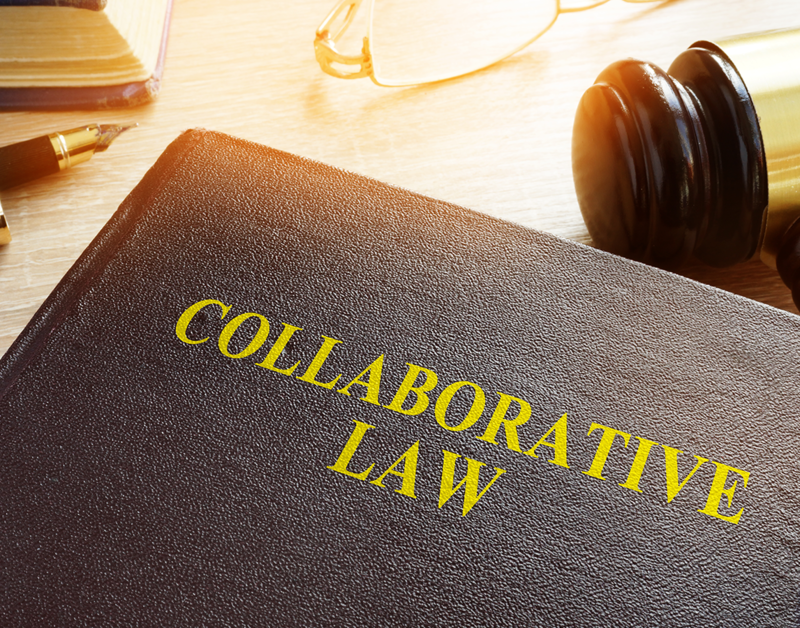 The collaborative process strives to dissolve the marriage or resolve other family law issues in a way that addresses everyone’s legal, financial, and emotional needs. Collaborative family lawyers work toward settling your case rather than preparing for and conducting a trial, resulting in financial and emotional savings to the parties and their families. Consultations are available in Miami and at several meeting locations throughout Dade and Broward Counties including Lincoln Road in Miami Beach, West Country Club Drive in Aventura, Hollywood Boulevard in Hollywood and in the Homestead area. Appointments are also available by telephone and via Skype internet video chat. Telephone our office at (305) 222-7351 or send us an email to schedule a consultation. When scheduling a consultation, please inform the secretary if there are any pending hearings, deadlines for filing an appeal, or other reason why you may need an immediate appointment. We will do our very best to accommodate your schedule in setting an appointment. The statements in this section are based on Florida law and have been issued to inform and not advise. The statements are general in nature and individual facts in a given case may alter their application or involve other laws not referred to here.